As South Koreans become increasingly conscious of democracy and human rights, and venture farther afield for one-of-a-kind experiences, South Africa’s tourism can offer just what they crave this year on the centennial anniversary of Nelson Mandela’s birth, said a group of South African tourism officials on a visit to Korea last week. 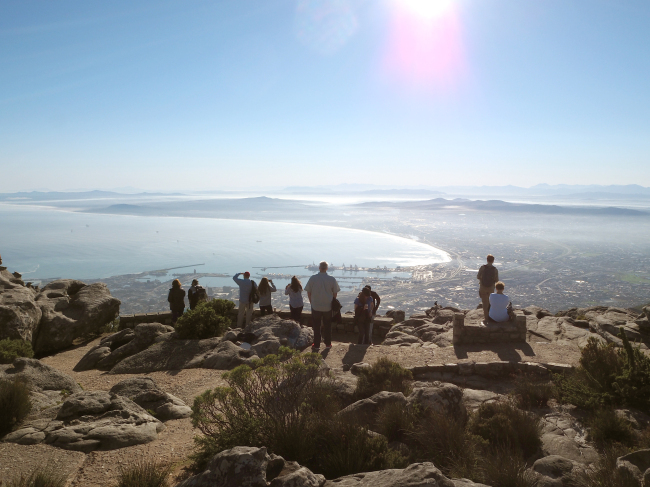 Tourism is one of the largest and fastest-growing national industries of South Africa. It directly employs over 750,000 people and indirectly 1.5 million people, taking up nearly 10 percent of the country’s gross domestic product, according to state-owned enterprise South African Tourism. To celebrate the centenary of the birth of the late Mandela (1918-2013) -- South Africa’s first democratically elected president and undying, omnipresent hero and icon -- South Africa’s Department of Tourism has selected 100 experiences, attractions and destinations across the country’s nine provinces for travelers to visit this year. Tourists can download the Mandela Journey Application onto their mobile phones and online devices. “Very often on historical tours, you read dates you can’t remember, people’s names you can’t pronounce and wars you haven’t heard of, but what we’ve tried to do this year is introduce Nelson Mandela the man,” said Hanneli Slabber, a regional general manager at South African Tourism, in an interview last week. 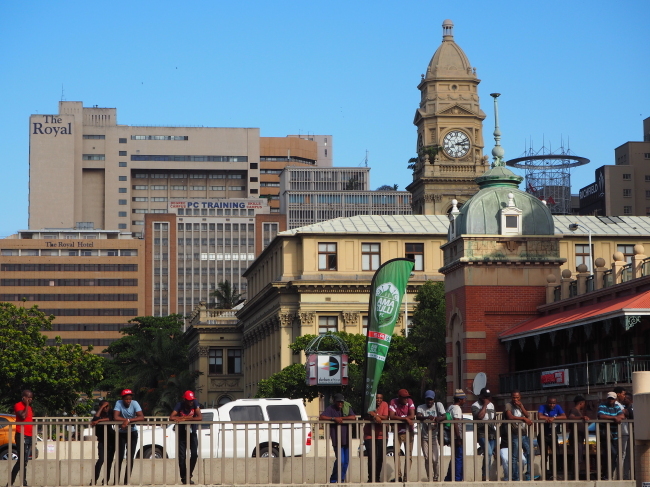 The venue has since become a world-famous heritage destination and top “things to do in Johannesburg” site, attracting scores of visitors annually. 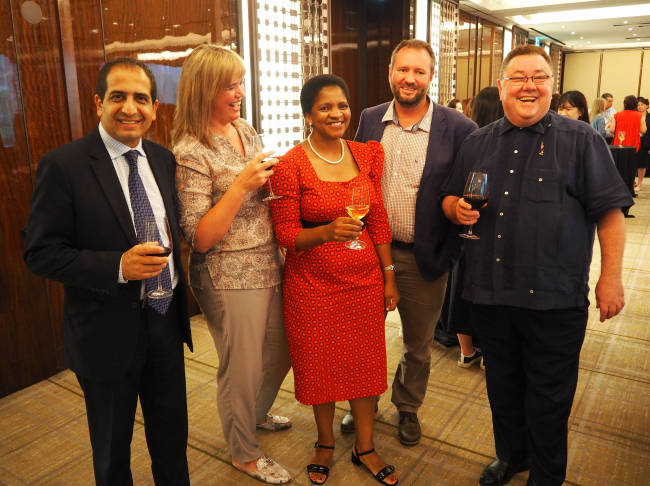 “People will take different things from their experiences, but they will come out knowing Nelson Mandela the person,” she said alongside three other South African Tourism representatives at a travel trade conference on July 2, jointly organized with the South African Embassy in Seoul. According to the World Tourism Organization, the number of international tourists reached over 1.3 billion people last year, with Africa receiving 62 million visitors, or 5 percent of the global share. South Africa, in particular, aims to attract 15 million visitors by 2020 from the current 10 million, and add 225,000 new jobs in tourism. 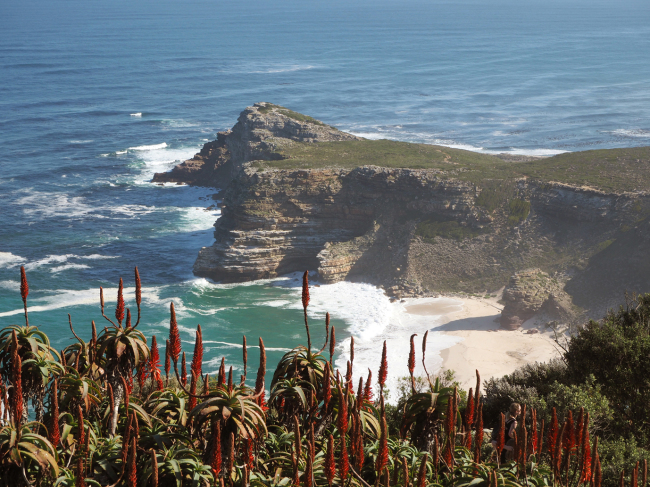 Bernhard Meyer, a chief director at the South African Department of Tourism, said the growth of the tourism sector has yielded “tremendous” opportunities for social development. Bradley Brouwer, head of global trade at South African Tourism, said more diverse and new itineraries for Korean and international travelers are being developed, particularly for young people in search of unique, tailored experiences. Korea is the only country in the Asia-Pacific region where the number of tourists increased last year, said Mansoor Mohamed, hub head for Asia-Pacific. “Our repeat visitation rates are very high,” he added, noting direct flights will connect Hong Kong and Cape Town in November on a trial basis.